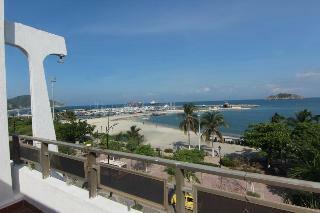 Find huge deals in Santa Marta, Colombia that you may book now & pay later! 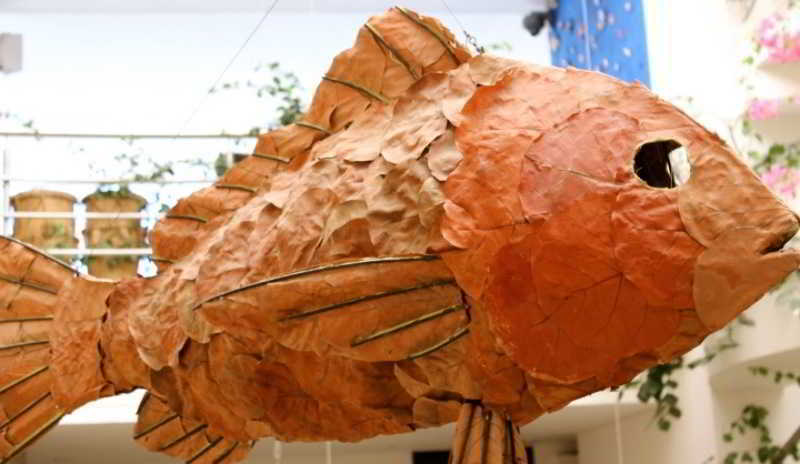 Best prices for in Santa Marta, Colombia. A dream vacation for you and your family, guaranteed by our travel consultants. 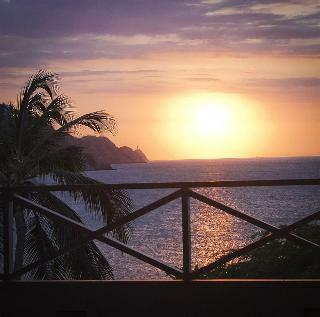 For members-only deals, we recommend using the new filter for deals in Santa Marta, Colombia. 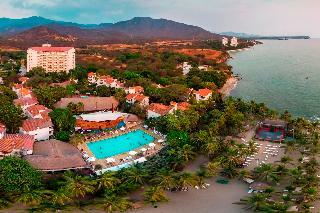 The fantastic Hotel Irotama XXI is situated in the Irotama resort in Santa Marta in Colombia, on the beautiful sandy beach and the warm waters of the Caribbean Sea. 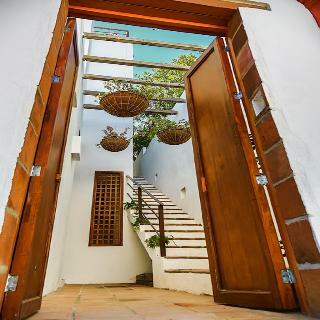 It is a magnificent building born with the new millennium with fresh and spacious apartasuites, with balconies or terraces where the ocean is a fantastic evocation of the beauty of the Caribbean. 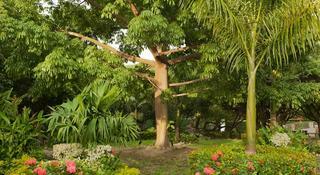 It is located in the historic, tourist, cultural and urban city of Santa Marta, in the surroundings you can find: banks, malls, parks, museums, public libraries, beach, recreation centers, restaurants and much more. In each of the bedrooms has been taken to the last detail, always in a personalized environment to give you complete satisfaction. 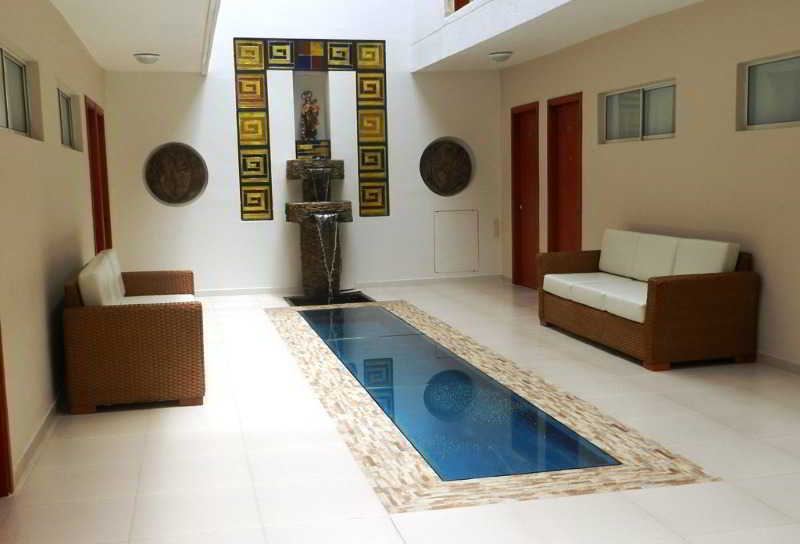 The facilities are decorated in an elegant and relaxing style. Be seduced by the charm of this magical hotel. 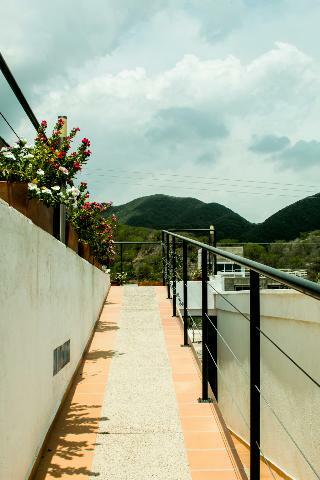 In one of the most peaceful areas of the beautiful city of Santa Marta "pozos colorados" is an ideal place for relaxation, located just 7 minutes from the Simon Bolivar Airport, 15 minutes drive from the Tourist Corridor and Rodadero just 30 minutes from downtown. Each room has a unique and friendly design, offers all the amenities for a unique stay. 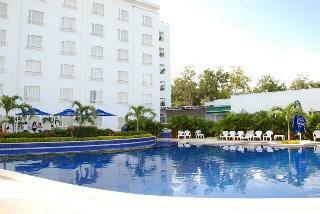 The hotel staff is trained to provide high quality service to make your vacations unforgettable. Located in a quiet street the hostel takes care of every detail to meet the needs and expectations of its guests to make them feel at home, based on principles such as quality, respect, kindness, safety, dedication to service, commitment and warm attention.The rooms are designed in a simple style, offering an atmosphere of tranquility and relaxation with a great price. 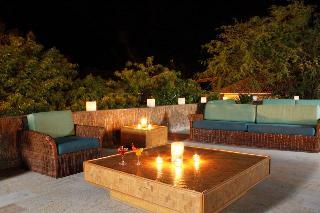 Luxury boutique Hotel located in the spectacular Beach of Bello Horizonte in the city of Santa Marta. Combining the beauty of its landscapes with a sophisticated contemporary design in each of its spaces.The rooms are decorated in a unique style and offer all the amenities needed for a pleasant stay. 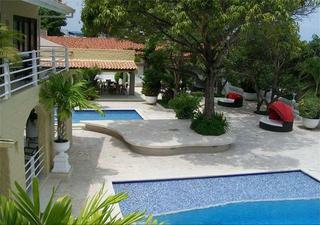 This property is an excellent place to stay in this beautiful city of Santa Marta. 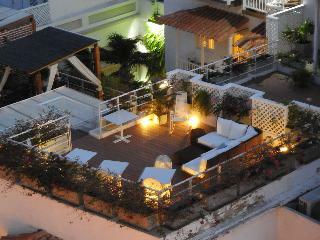 This lovely hotel is located in Santa Marta. With a total of 9 units, this is a nice place to stay. This is not a pet-friendly hotel. 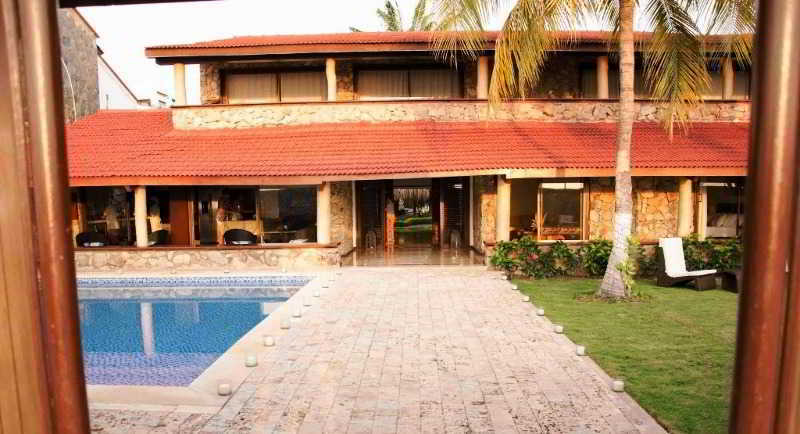 This lovely hotel is in Santa Marta. The 20 welcoming rooms offer a perfect place to relax at the end of the day. Guests will not be bothered during their stay, as this is not a pet-friendly property. 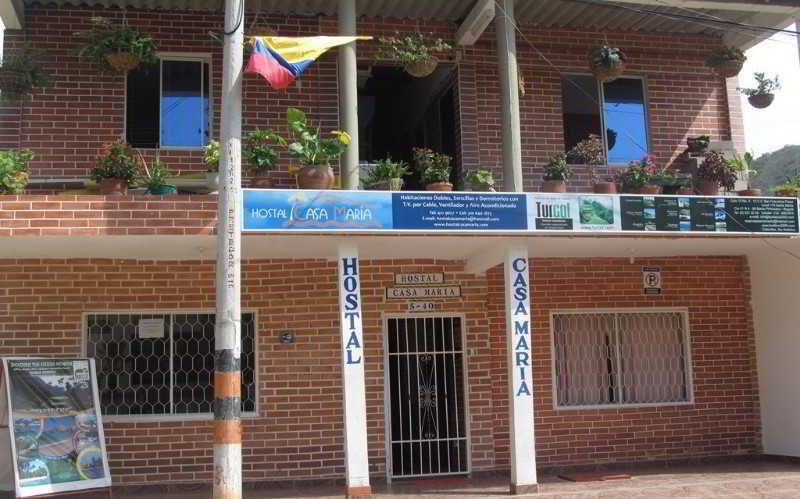 This comfortable hotel is situated in Santa Marta. The total number of guests rooms is 33. No pets are allowed on the premises. 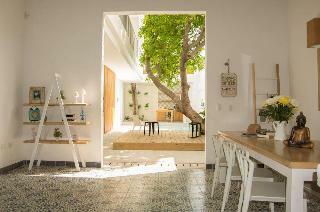 This charming hotel is set in Santa Marta. 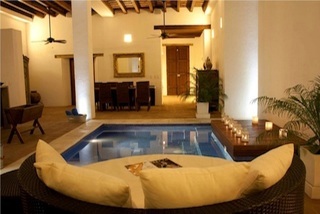 Visitors will enjoy a peaceful and calm stay on the premises, as it counts with a total of 14bedrooms. This hotel does not accept pets. 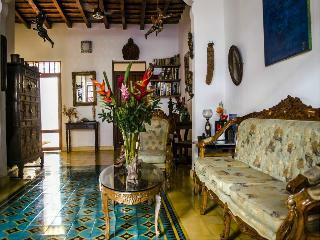 This charming hotel is in Santa Marta. With a small number of only 3, this establishment is very convenient for a quiet stay. Those who dislike animals may enjoy their stay, as this property does not allow pets. 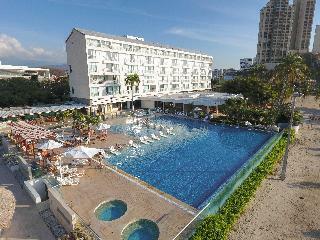 This lovely hotel is located in Santa Marta. 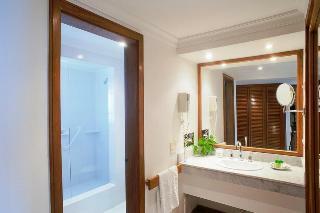 This accommodation offers a total of 21 rooms. This is not a pet-friendly hotel. 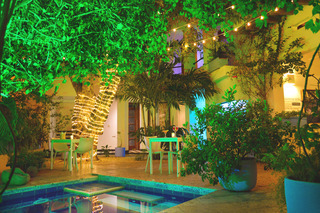 This charming hotel is in Santa Marta. The hotel features a total of 22 rooms. This is not a pet-friendly establishment. 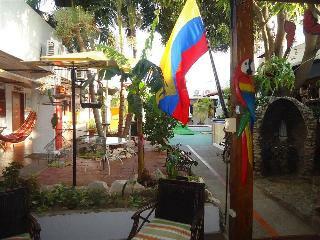 This charming hotel can be found in Santa Marta. 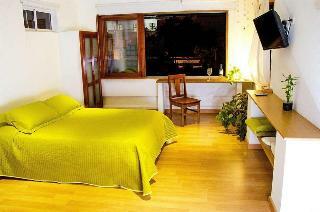 This cosy establishment guarantees a quiet stay as it counts with just 6 accommodation units. This hotel does not accept pets. 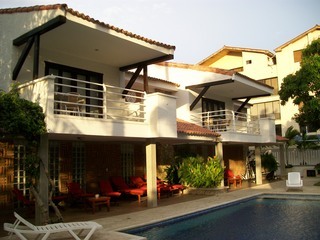 The property is located a few meters from the beach in Santa Marta, also offers fully equipped facilities to provide the best service. 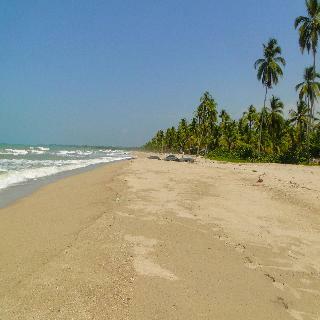 The Hotel is located 5.7 kilometers from the beach Rodadero while we located 32 kilometers Tayrona National Park and just 2.8 miles Airport Simon Bolivar find. 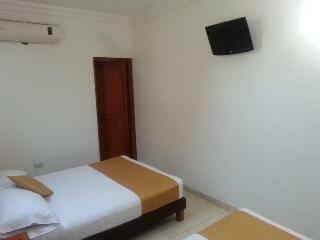 The minimalist style of the hotel will provide an atmosphere of quiet enjoyment besides the comfortable facilities. This beautiful and modern Hotel Resort is located in the heart of the picturesque village of Bello Horizonte, Santa Marta. 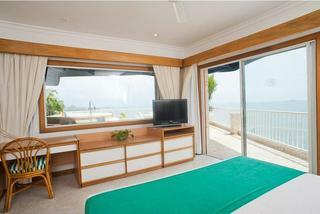 The structure has been sensitively constructed, and has decorated to fulfill all your needs. Businessmen, Singles & Couples (all ages), large families or a group of friends that may require a peacefully, quiet and private property with VIP treatment will find this hotel boutique the perfect solution for the vacations, tourism, business and conventions. 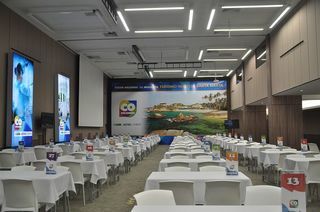 In Santa Marta a perfect alternative for business travel, tourism, vacation or convention. 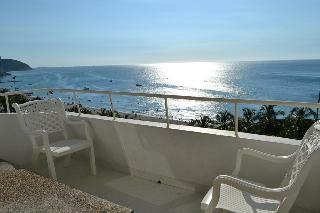 This is a luxury hotel located a few meters from the beach in Bello Horizonte, Santa Marta in the Colombian Caribbean. The atmosphere and location suggests a perfect alternative for your trip. 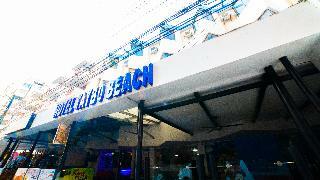 Located 5 minutes from the airport and a few meters from the beach.